Once your little one gets a hold of this Disney Baby Mickey Mouse Floppy Favorite, they'll never want it to leave their side. 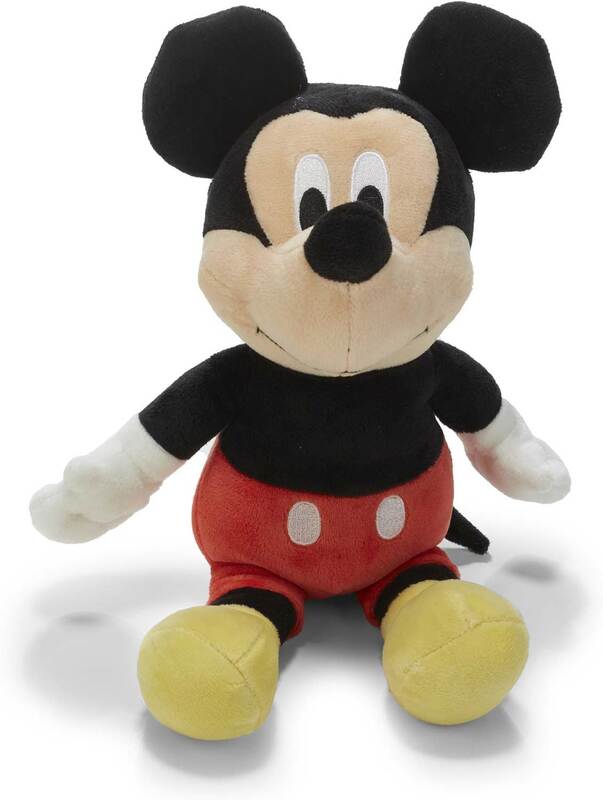 Measuring at 19-inches, this incredibly adorable Mickey Mouse Floppy Favorite is perfect for nurseries and play areas, designed to comfort and soothe he makes for a perfect huggable companion. 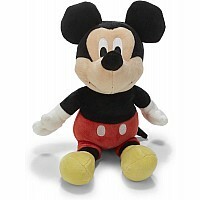 Disney Baby Mickey Mouse Floppy Favorite will also be a favorite of all parents.